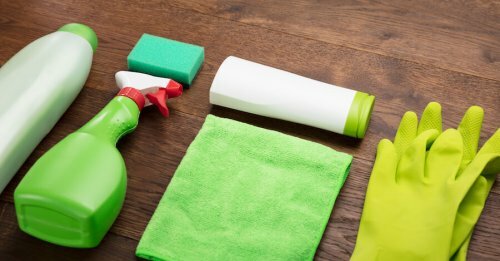 Great Green Cleaning Blog & Green Living Solutions! Is your housekeeper doing a good job? 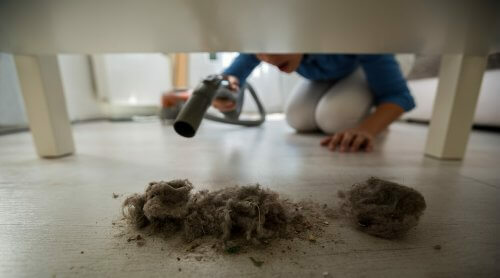 It's great to have someone tidying up your home on a regular basis, especially someone you know and trust. However, if you've started to notice the quality of the work lessen over time, you're not alone. How to check for bed bugs. Detection is vital to catching the infestation before it gets out of hand. 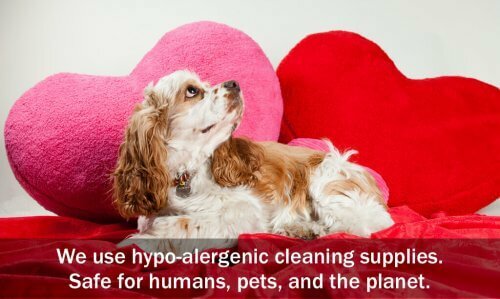 In the interest of saving you time and money, here are a few ways you can check for bed bugs without paying for someone to check or hiring a fancy bed bug sniffing dog. Professional Service or Private Cleaner… whats really best? 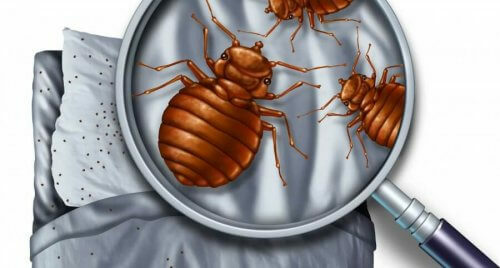 10 Ways to Keep Safe from Bed Bugs! 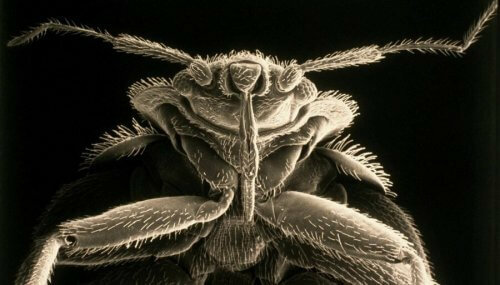 Bed bugs can hitchhike on your back pack- or walk down the hall from your infested neighbor. It's too easy to get them and difficult to get rid of them. 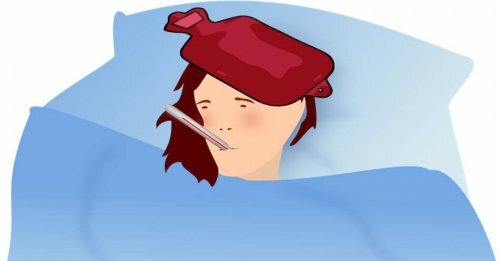 There are a few simple precautions that every New Yorker should take to lower the likelihood of bringing bed bugs home. Share the Love for Valentine’s Day. Let the one you love relax for Valentine's Day with this great gift: 1 free hour of cleaning on their first time. Did we mention you also get a free hour? Everyone needs a little help now and then. Leading a busy life is tough when the mess starts to build up, and sometimes you gotta call in the cavalry! 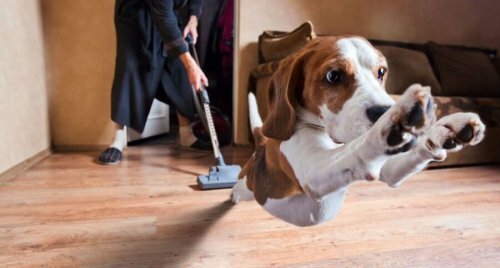 Cleaning services are great for putting your mind at ease and getting those extra things done around the house.